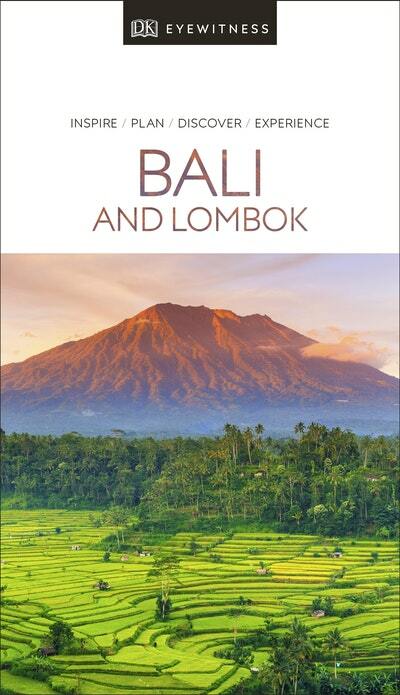 Discover Bali and Lombok with this essential travel guide, designed to help you create your own unique trip and to transport you to these beautiful islands before you've even packed your case - explore the myriad wildlife in Bali's Barat National Park, island-hop between the Gili Isles of Lombok, or relax on the tranquil island of Nusa Lembongan. 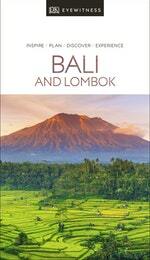 Love Bali and Lombok Eyewitness Travel? Subscribe to Read More to find out about similar books.